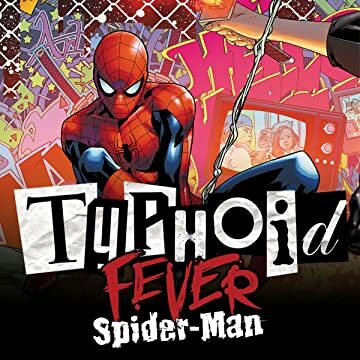 Collects Typhoid Fever: Spider-Man, Typhoid Fever: X-Men And Typhoid Fever: Iron Fist. 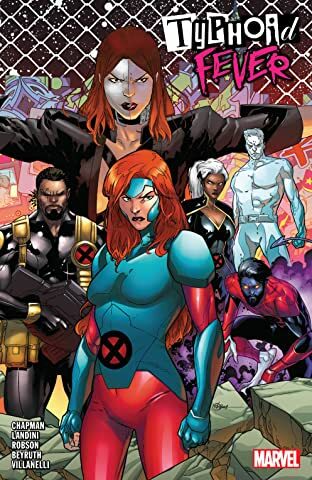 Typhoid Mary is back in Manhattan, and she has her sights set on Hell’s Kitchen! 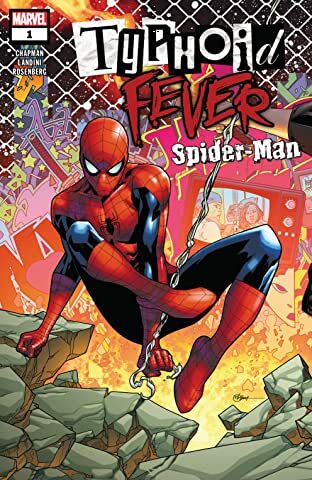 With Daredevil preoccupied trying to take down Mayor Fisk, there’s a power vacuum in New York’s most dangerous neighborhood, and the psychotic pyrokinetic aims to fill it with her own unique brand of chaos. But Daredevil isn’t the only guardian watching over the Kitchen, and Spider-Man is about to prove it! 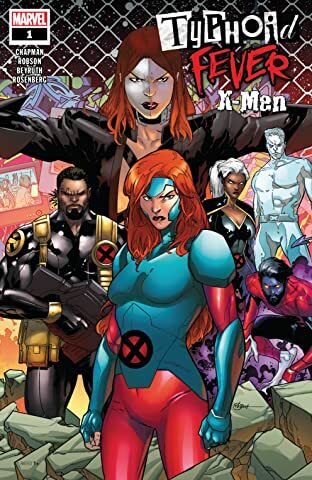 When mutants and humans alike get caught in the crossfire, the X-Men have no choice but to intervene — only to find themselves squaring off against Spidey! 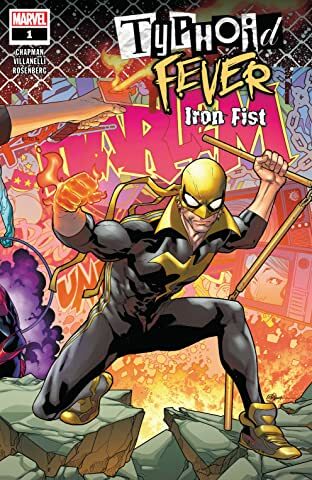 Luckily, Iron Fist is in town and willing to lend a hand — but can Danny Rand stop Typhoid Mary’s flames from spreading, or will he just add fuel to the fire?